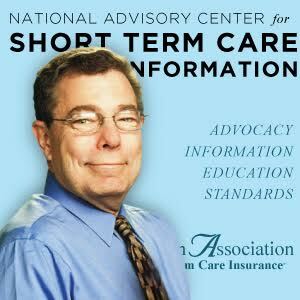 Jesse Slome is founder and director of the Center and a foremost national expert on the marketing and sale of insurance products. for long-term care insurance costs and information. National resource for Medicare Supplement information and agents.